Saab 900 S 3d '92, 235tkm, eucalyptus green, Simons Catback, Lesjöfors Springs, SuperAeros, 8 primary, rust free, 3.8 bar fuel pressure, 1.3 bar turbo pressure, 177.2 kW. 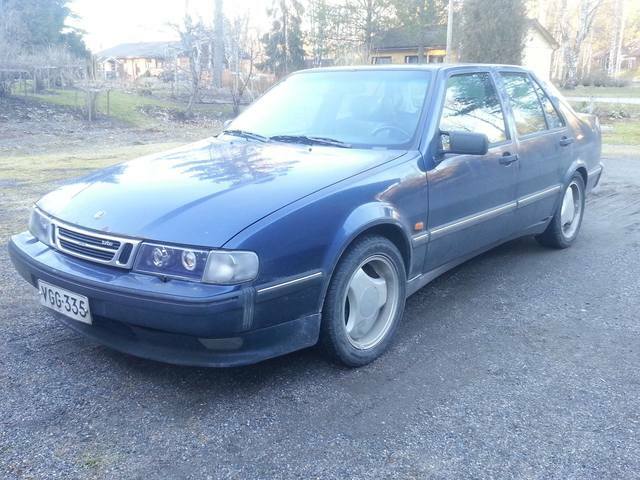 User "jcarlson" lives in Vaasa and he has a LOT of experience of Saabs, newer models though. Might be worth contacting him, I'm sure he'll know some garages over there. Thanks! I'll try to contact him. Still in a need of help?